The Cornwall Golf Union Foursome Matchplay off Handicap held at West Cornwall was SO NEAR YET SO FAR! 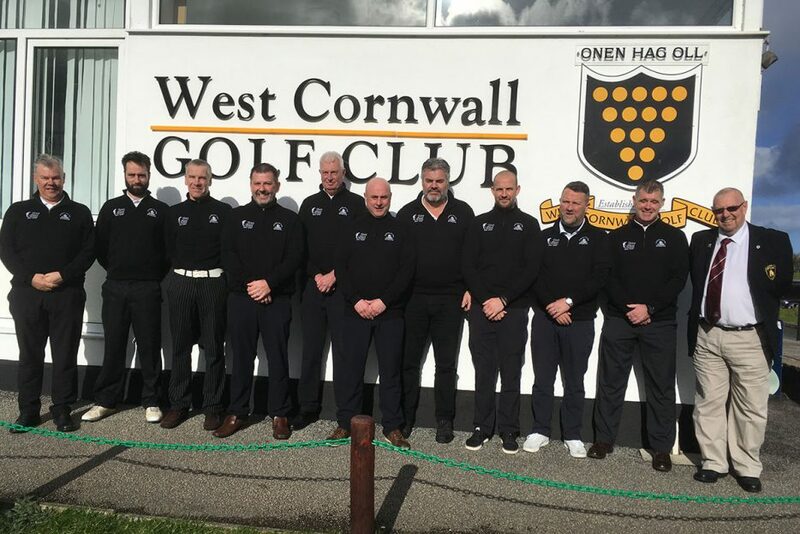 Our Frank Wills Salver side’s great run in this year’s event came to an end on Sunday with a narrow defeat to Perranporth at a very blustery West Cornwall. Perranporth started to take control of the three middle games, winning their first point when the Kent’s were defeated 5&3. All square through 12, Isbell & Hawkey lost the 13th and were still 1-down playing 16 when a gust of wind blew their third shot into a bush resulting in a penalty drop. Whilst they still managed to halve the hole an excellent par-3 on the 17th was enough to secure Perranporth the point and, ultimately, the match as minutes before Chadwick & Grose had been unable to match their opponents score on the 16th to slip to a 3&2 defeat. 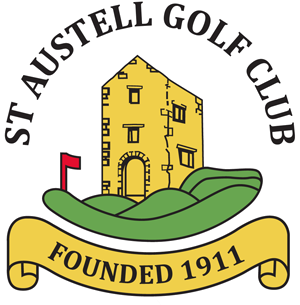 A short while later Rowett & Payton completed an excellent 3&2 win to make the final score St Austell 2 Perranporth 3. The match was played in an excellent spirit and we wish Perranporth all the best in the final against Carlyon Bay on Sunday 3rd March at St Enodoc.